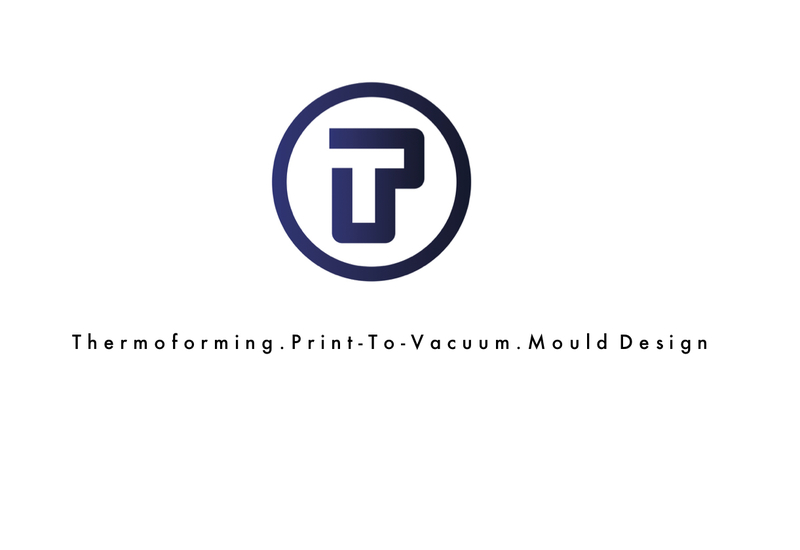 Polytech was established in 2002 as a thermoforming and vacuum moulding service to industries such as signage, architectural and interiors, medical, engineering and film sets and props. Polytech is the South African pioneer of digital print-to-vacuum – digitally printing on a flat sheet and then vacuum forming with 100% registration. 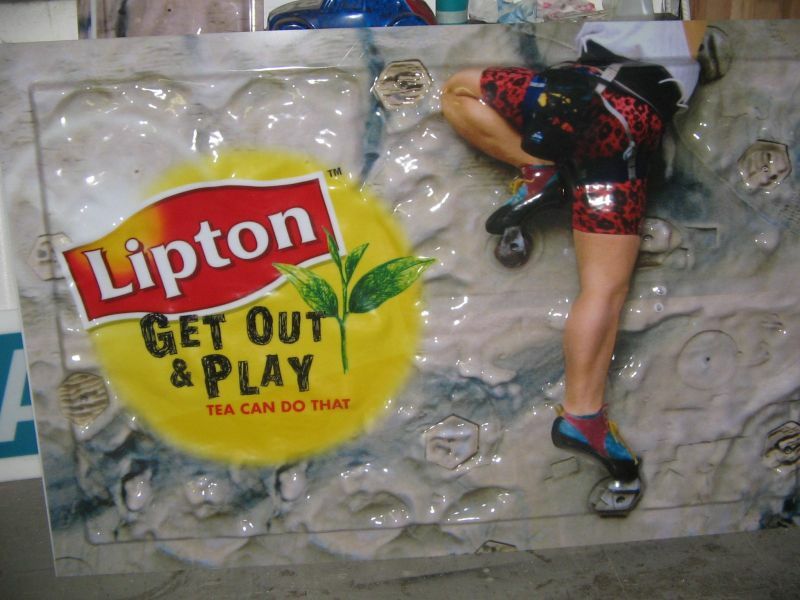 Polytech’s speciality is therefore to digitally print and vacuum form full colour 3D shapes and moulded signage, from small point of sale displays to large 3D billboards. To achieve such perfect registration on very large format is exceptionally difficult, and Polytech’s expertise in this is renown. Polytech operates both small and grand format vacuum formers with a single draw capability of 800 x 660mm up to 3.2 x 2.0 m, and is therefore capable of forming almost any size of material available. The latest technological advances in thermoforming have been implemented onsite at Polytech, making the company South Africa’s premier thermoforming manufacturer. Thermoforming is a manufacturing process where a plastic sheet is heated to a pliable forming temperature and then formed to a specific shape in a mould. It is then trimmed to create a usable product. The sheet, or “film” when referring to thinner gauges and certain material types, is heated in an oven to a high-enough temperature that permits it to be stretched into or onto a mould and cooled to a finished shape. A simplified version of thermoforming in vacuum forming. . Vacuum forming is a simplified version of thermoforming, where a sheet of plastic is heated to a forming temperature, stretched onto a single-surface mould, and forced against the mould by a vacuum. This process can be used to form plastic into permanent objects.